In February 1896, William Sydney Porter was indicted for embezzlement of funds from the First National Bank in Austin, Texas, where he had been recently employed. In July of that year, instead of returning to Austin to face trial, Porter hopped on a train for New Orleans leaving behind his wife, Athol, and their young daughter, Margaret. It is speculated that Porter was just a pawn in the bank’s scheme and that he was framed for the crime. Being on the run from the law, Porter was cautious about how much attention he brought on himself, therefore not much information exists about his stay in New Orleans. In a 1922 Times-Picayune article, Porter’s widow claimed that her late husband spent his first nights in New Orleans sleeping on a bench in Lafayette Square Park. Porter later procured lodging in a rooming house across the street from the Old Absinthe House at 238 Bourbon Street. In New Orleans, Porter wrote the for local newspapers the Times-Picayune and the New Orleans Delta. He socialized with other reporters and journalists at the nearby bars in and around the French Quarter, such as Begue’s Restaurant and the Tobacco Plant Saloon on Gravier Street. 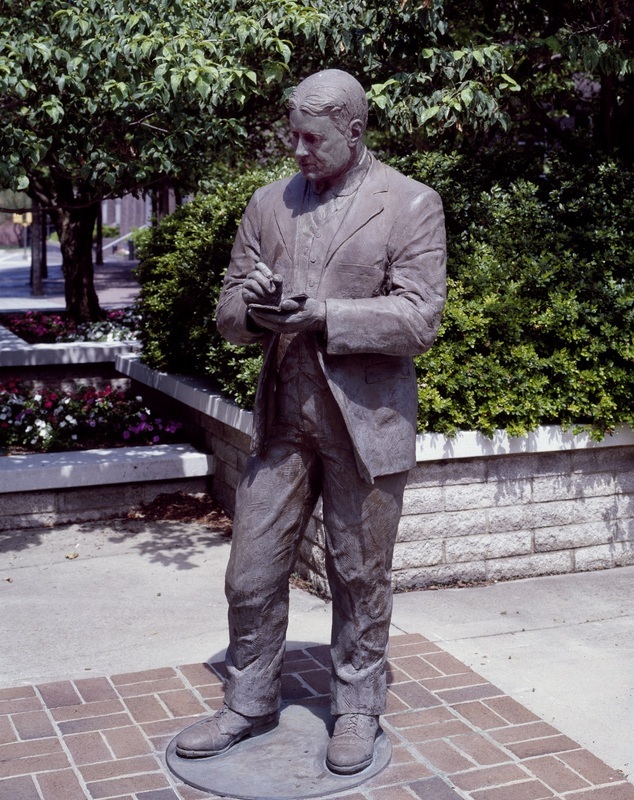 It was in New Orleans where Porter picked up the pen name, O. Henry. The most famous story of Porter’s acquiring his nom de plume involves a night of drinking with fellow Times-Picayune employee Ernst Hoepner (described as a talented but pugnacious artist with “alcoholic tendencies”), at the Tobacco Plant Saloon. Anxious bar patrons were calling out to the bartender “Oh, Henry, another of the same!” After a few months in New Orleans, O. Henry left for Honduras. Honduras did not have an extradition treaty with the U.S. and was therefore a perfect place for the author to lie low. Porter kept in touch with his wife, Athol, while he was away. He sent her coded letters with illustrations that gave away his whereabouts. While in South America, he received word that his wife was gravely ill, prompting him to stop running. Porter made the trip back to Texas to be with his wife before she died. On April 25, 1898, the day the Spanish-American War began, O. Henry was sent to a federal penitentiary in Columbus, Ohio, to serve a five-year sentence. He was released in 1901 and moved to New York City, where he remarried and quickly became one of the most predominant figures in American literature until his death on June 5, 1910. Some of Porter’s most famous works include The Gift of the Magi (1905), The Ransom of Red Chief (1907), and The Caballero’s Way (1907). 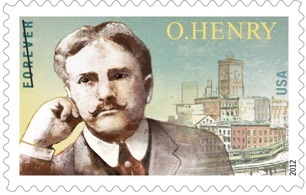 Today the O. Henry Prize Stories is a prestigious award given annually to twenty short stories of merit. 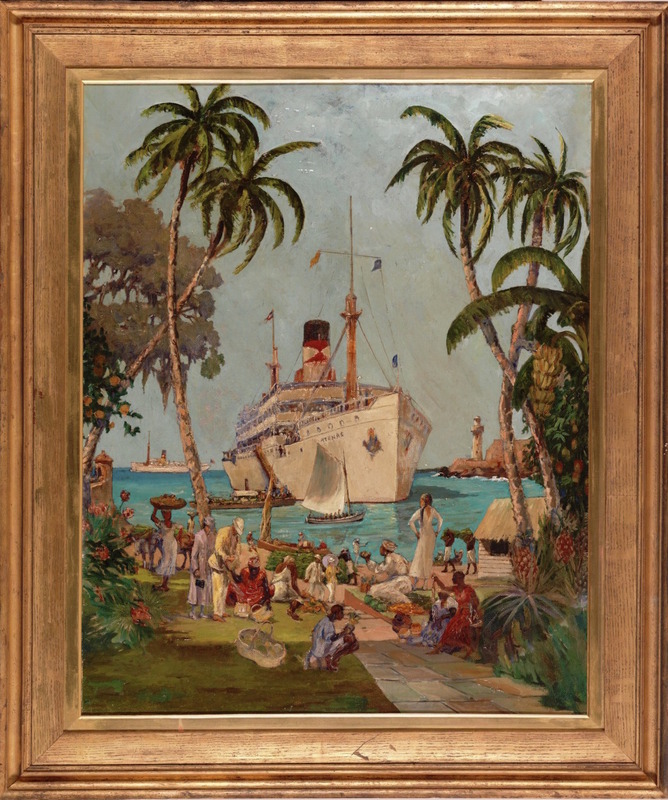 Despite his brief stint in New Orleans, Porter developed a deep affinity for the city. He used New Orleans as the setting for four of his short stories, and is quoted by his widow as declaring there are “only two cities in the world – New York and New Orleans." 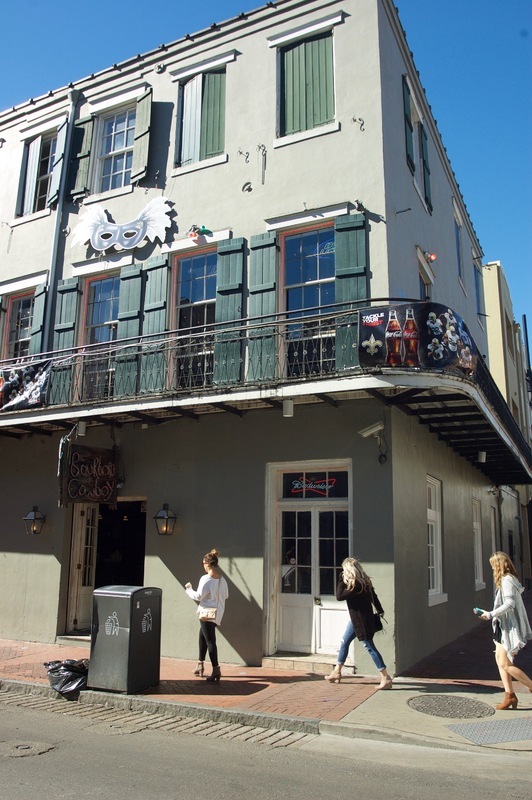 Porter’s former home on Bourbon Street housed several restaurants over the years, most famously the Vieux Carré Restaurant, owned by the famous restauranteur family, the Brennans. Today, Bourbon Cowboy, a popular bar where patrons can ride a mechanical bull, occupies the house where O. Henry once lived. 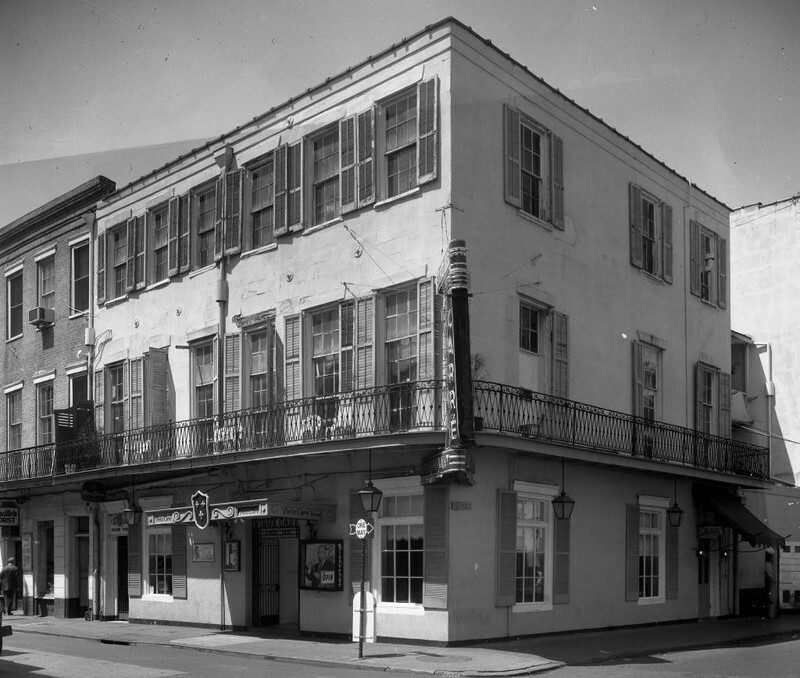 Corner of Bourbon and Bienville Streets, 1963: O. Henry's former home became the site of The Vieux Carré Restaurant, and is currently the location of the Bourbon Cowboy bar. ~ Source: The Collins C. Diboll Vieux Carré Digital Survey at The Historic New Orleans Collection, acc. no. N-2181. 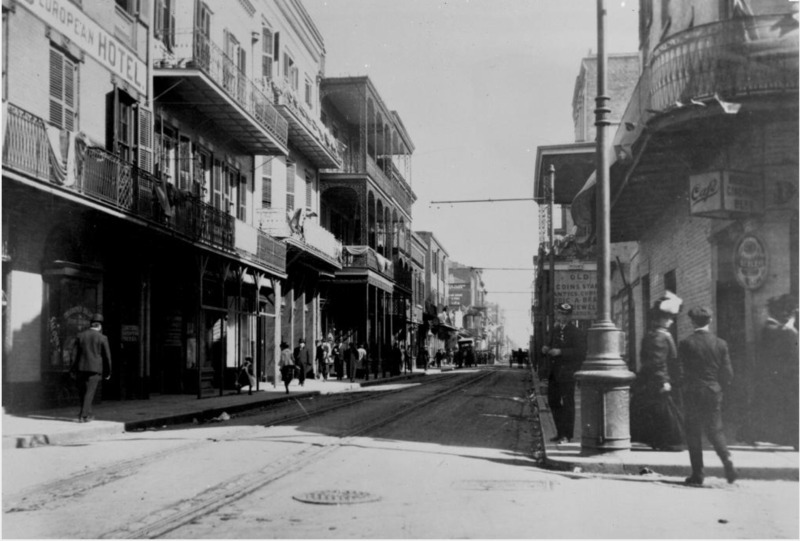 Bourbon Street, c. 1910: The 200 block of Bourbon Street, where O. Henry lived while in New Orleans in the late 19th century. 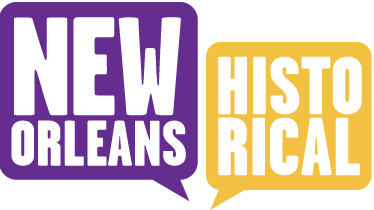 ~ Source: The Collins C. Diboll Vieux Carré Digital Survey at The Historic New Orleans Collection. O. Henry : The only picture, ca. 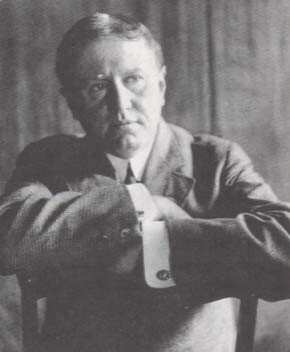 1909, that O. Henry sat for after being released from prison in 1901. ~ Source: The Miriam and Ira D. Wallach Division of Art, Prints and Photographs: Photography Collection, The New York Public Library. "William Sydney Porter, 'O. Henry,' 1862-1910," New York Public Library Digital Collections. Accessed February 18, 2016. http://digitalcollections.nypl.org/items/510d47d9-bc8e-a3d9-e040-e00a18064a99. O. Henry's criminal past mirrors that of Edward Burke, former Louisiana Treasurer in the 1880s, who also fled to Honduras after it was discovered that state funds had been tampered with. Woody Brown, “William Sydney Porter: Becoming O. Henry,” New Orleans Historical, accessed April 24, 2019, https://neworleanshistorical.org/items/show/961.